Pick your favorite photo and order a fun magnet! 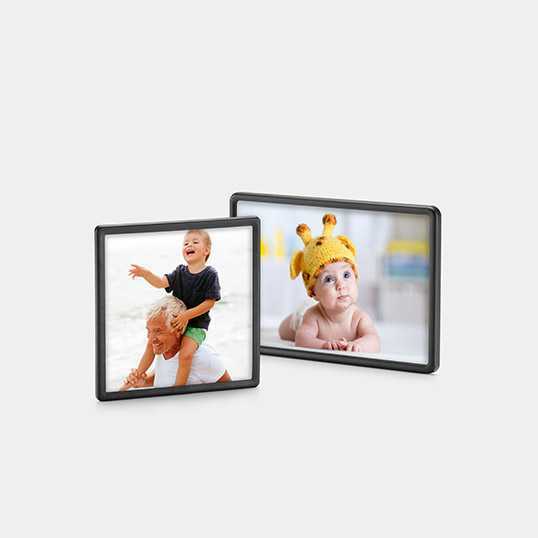 You can get a 4×4 framed photo magnet for $1.75. Use the code EXCLUSIVE75 to get the deal. Thy are normally $6.99 and are a fun addition to any fridge. All other photo items are 50% off with the code GRADDEAL. Select free in-store pick-up to avoid shipping. The deal is available through 12/31.